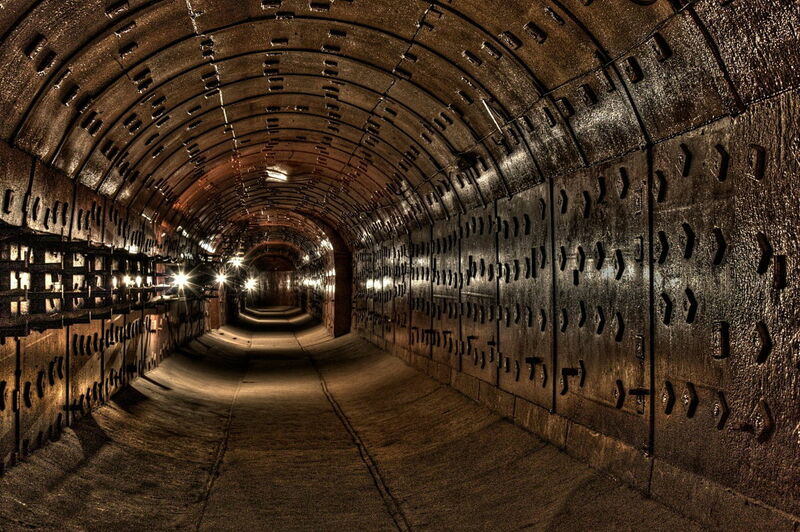 Group excursion to a secret underground government facility – Bunker 42. The excursion is devoted to the history of the nuclear confrontation between the two powers – the Soviet Union and the United States. – it was from here that Khrushchev’s historic telegram was sent with an order to withdraw Soviet missiles from Cuba during the Caribbean Crisis. 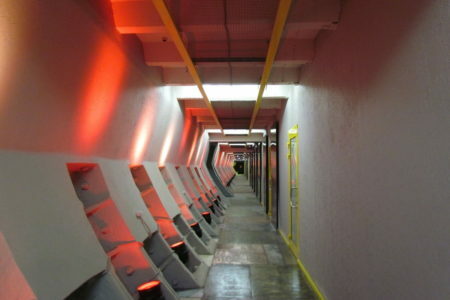 You will go down to the bunker blocks to a depth of 65 meters. 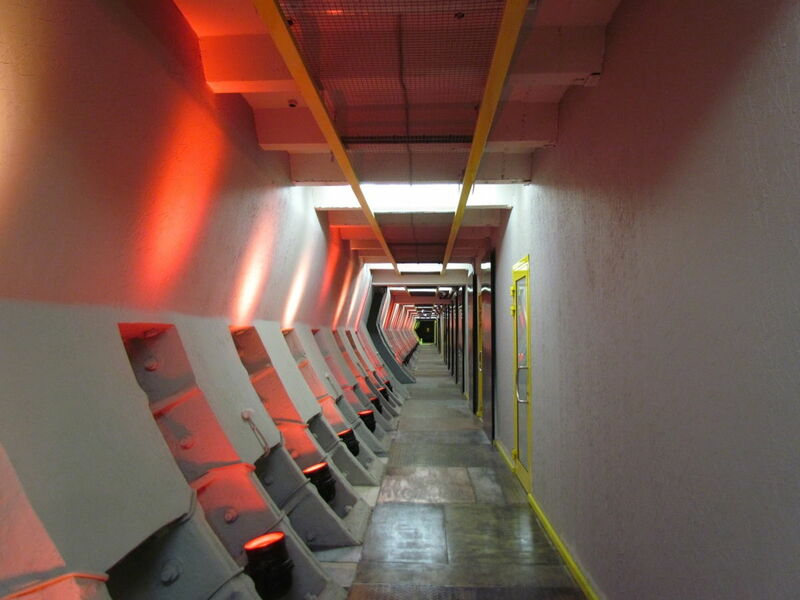 You will learn how the design of the bunker protected from the damaging factors of the nuclear explosion. You will see amazing engineering designs. 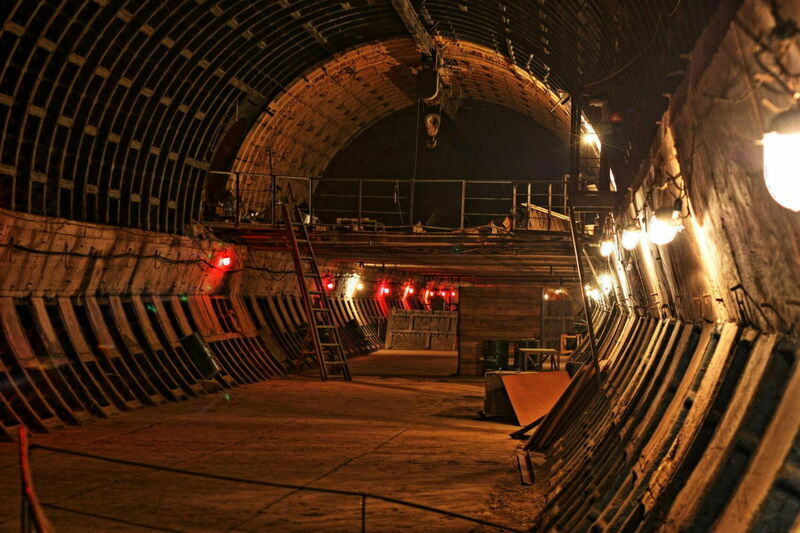 Feel yourself a part of this large-scale facility, you will understand how the staff worked. 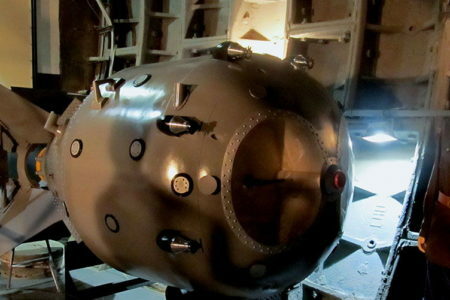 You will have a unique opportunity to consider the only exact copy of the first Soviet atomic bomb RDS-1 life-size, which was manufactured in the early 1950s. 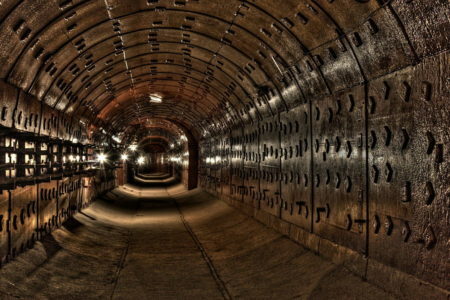 You will be shown a film about the Cold War period, see the communications facilities of that time. Our exclusive special effects will allow us to look at the simulation of an explosion of a nuclear bomb and the launch of a nuclear missile. You will feel how close the world was to the third world nuclear war. Excursion will not leave you indifferent!